Here at CPM building services we have the knowledge and expertise to cover any job. 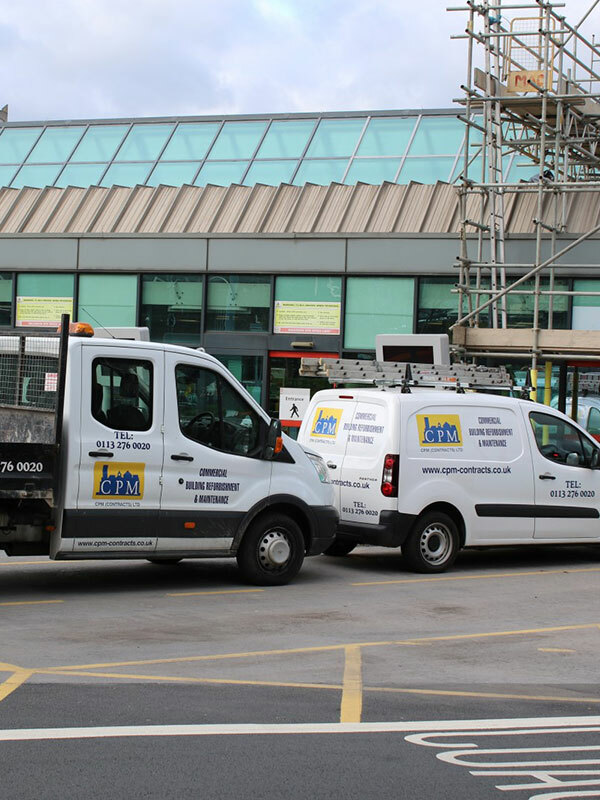 Our building services division covers all aspects of building work from joinery, plumbing and electrical right through to decorating, insulation and roofing. We also undertake insurance repair work as well as full refurbishments. 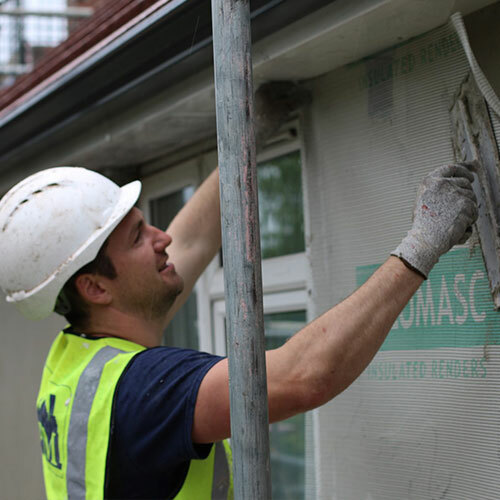 All our operatives are fully trained and accredited so you can be sure that all your building work is in safe, qualified hands. CPM offer a comprehensive roofing service. 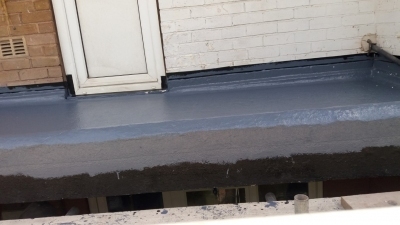 CPM can replace or repair roofs using a variety of different materials including: slate, tile and felt. 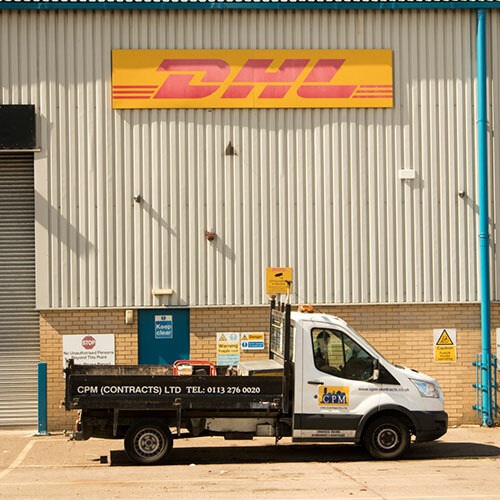 CPM specialise in the installation, maintenance and repair of: lighting, sockets and switches. We also install and maintain cabling for data and telecommunications. 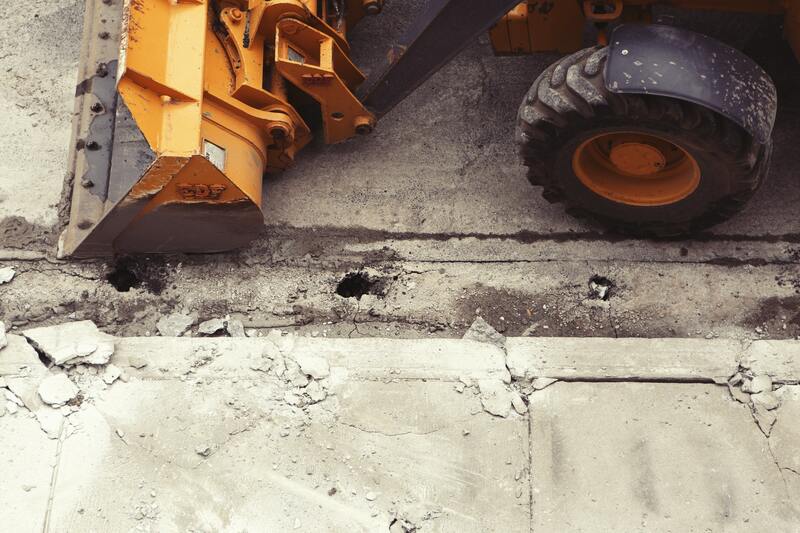 Our team of expert joiners here at CPM can tackle any job no matter how large or small. 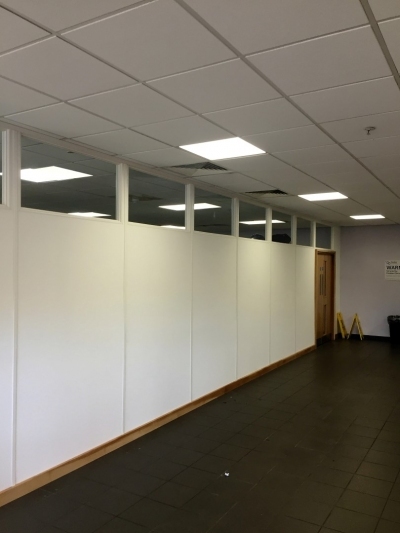 We specialise in the refurbishment of offices and shop fitting. 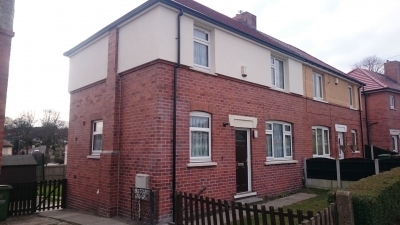 CPM provide a full property refurbishment service. 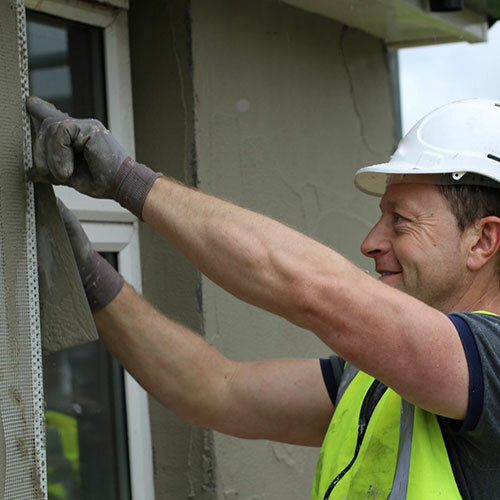 We can completely renovate properties; restoring and plastering walls, re-plumbing and rewiring as well as replacing doors, windows and even roofs. 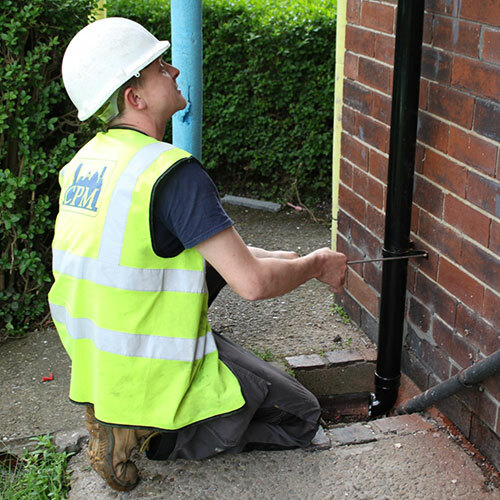 CPM are well used to working with insurance companies to supply quotations for all types of remedial work.